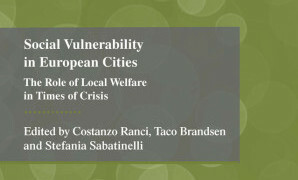 In “Social Vulnerability in European Cities. The role of Local welfare in Times of Crisis” WILCO researchers Taco Brandsen and Stefania Sabatinelli together with Costanzo Ranci bring together reflections on the impact of new social risks and the recent economic crisis on social cohesion in European cities, addressing resulting new challenges based on the original research carried out within the WILCO project in twenty cities in ten European countries. 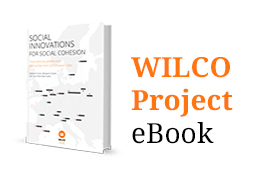 The book provides an analysis of social and economic transformations driving the emergence of new social risks in European cities in the last two decades, following three research questions: First, what are the main factors and mechanisms contributing to the rise of social vulnerability in urban contexts? Second, what are the material conditions and coping strategies adopted by vulnerable groups to deal with these risks? And, finally, what is the role played by local welfare systems in times of welfare retrenchment at the national level? 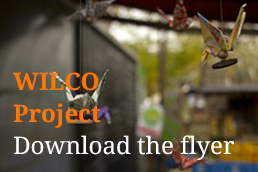 The focus of the book is on urban contexts, as it is in cities that most of the new social risks are concentrated and that must respond to the most dramatic tensions in times of austerity with welfare policy adjustments. 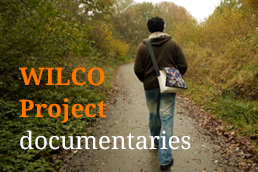 Case studies and emprical investigation focus on the areas of youth unemployment, single mothers and migrants, from Stockholm to Zagreb, from Pamplona to Warsaw and inbetween. The book was published by Macmillan in 2014.